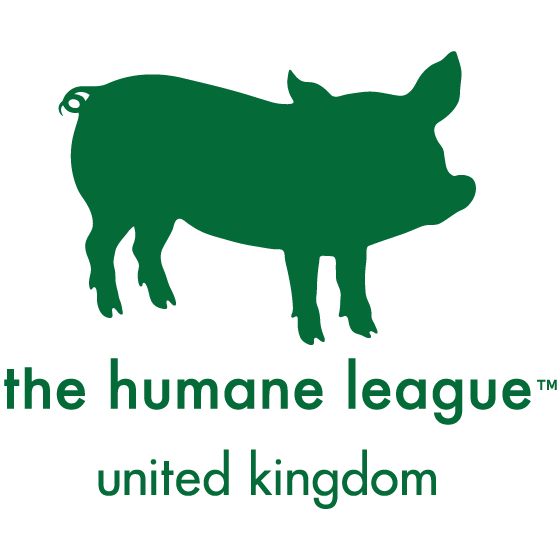 The Humane League was founded in the US in 2005. We’ve been operating in the UK since 2016, when we hired our first campaigner. 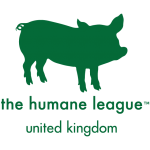 Since then, we’ve been able to take on more staff, become a registered charity, and score some incredible progress for animals. We advocate for corporate reforms through hard-hitting animal welfare campaigns, and provide information and encouragement to help people make dietary choices that will reduce animal suffering. None of this would be possible without our growing team of volunteers and supporters mobilising across the country. Please join us by signing up to our Fast Action Network, becoming a volunteer or making a donation today. We are a registered charity in the UK, number 1177926.